Fit the Prikka Strip to the area to be protected. 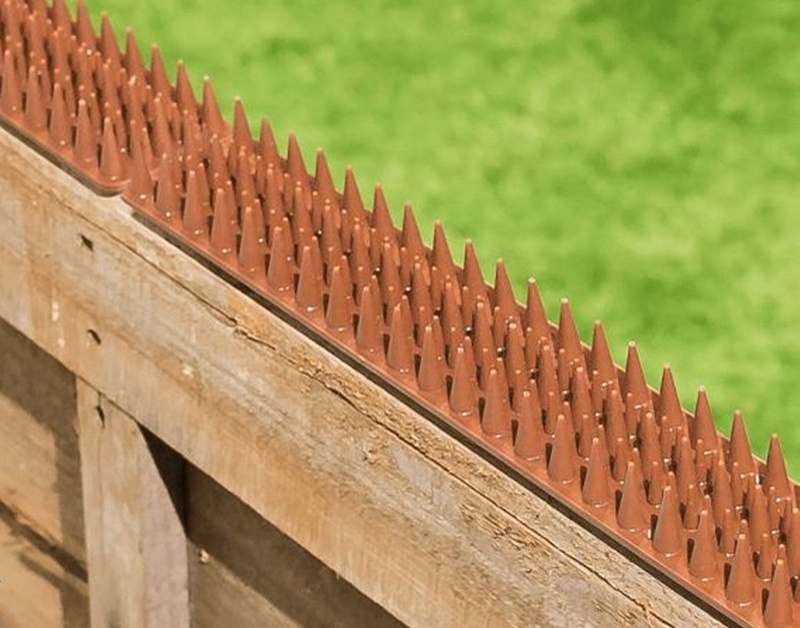 The spikes make it uncomfortable for the pigeons, cats or even intruders to land! Each Strip is 4.5cm wide by 50cm long. Strips can be cut to size. Sold per metre. Each metre comes with 2 x 50cm strips. Use with our silicone adhesive or screw or nail them onto the ledge. 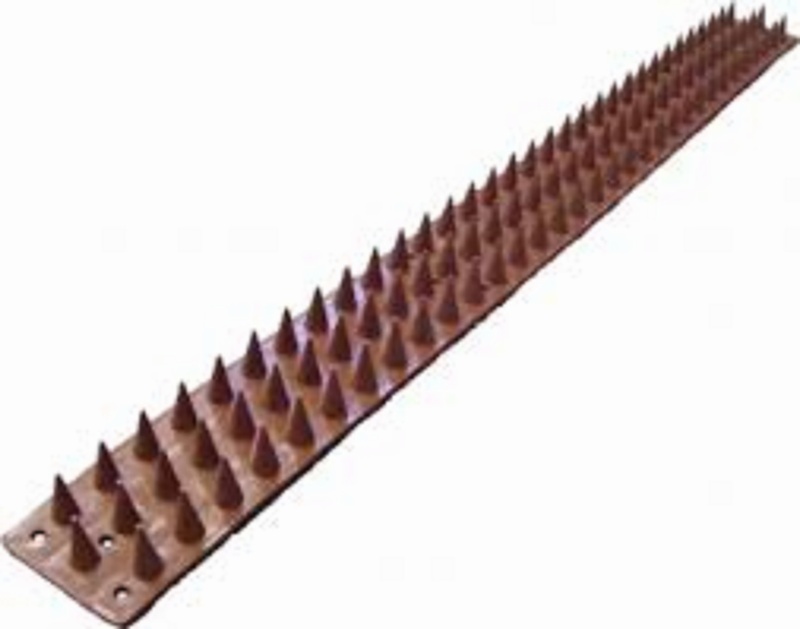 Seen Prikka Strip Bird & Cat Deterrent Cheaper? We will match any online price for the same product.